Previously named Bombay, Mumbai is significant for being one of the most developing cities. It is growing city and an abode for all the people who are trying luck for establishing a sound career. 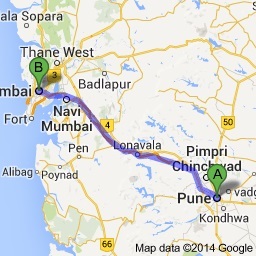 Mumbai is the capital of the state of Maharashra. Being one of the top industrial cities of the country, it is also known as the commercial and entertainment capital of the country. 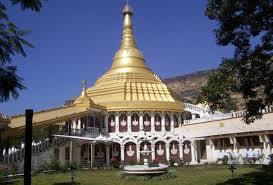 It is the largest metropolitan region in India. 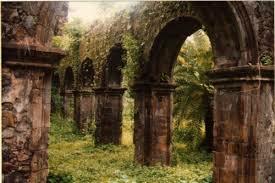 The history of Mumbai will give us the information that it was named for Goddess Mumbadevi. this city has a long and rich legacy dating since the Mughal period, through the British era and till now. Its strategic location on the West coast gives it the distinction of being one of the busiest ports in the world. Tourists from all over the world throng to Mumbai for a taste of India and Mumbai tourism places have been growning ever since. There are literally thousands of places to visit in Mumbai. It has beaches, temples, commercial and entertainment zones, film parks, old architecture, parks, the pubs and eateries. Old meets new in this city and this has helped the growth of Mumbai tourism. Even the local trains are one of the most sought after tourist attractions in Mumbai. 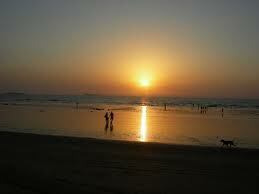 Mumbai Sightseeing is a must if one is in Maharashtra or even visiting India. Some of the well known tourist places in Mumbai are India Tower, Siddhivinayak Temple, Juhu beach, Marine Drive, Fantasy Land Mumbai, Jehangir Art Gallery, Haji Ali Dargah, Elephanta Caves, Essel World, Sanjay Gandhi National Park, Prince of Wales Museum, and the Gateway of India. People will never run of the things to do in Mumbai. It is literally a city that never sleeps. A tourist can stroll in one of the many Mumbai beach, or eat the famous street food, visit the single hall cinemas, or pay a trip to the old buildings and museums, or take a trip in the local train, go shopping in the areas of Colaba and Bandra and so much more. Even the hotels are filled with heritage and stories from the past. 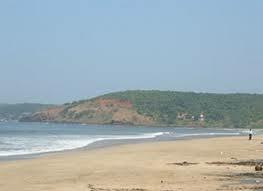 There are multiple tourist places around Mumbai. 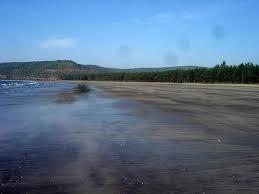 If one is looking for the beach, one could head to the Aksa Beach. 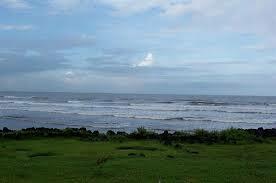 For heritage, history, as well as the sea, Alibaug is the perfect destination. 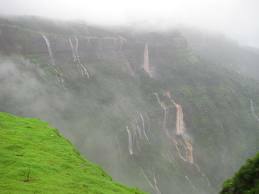 Matheran is the most exclusive and relaxing place for all tourists. 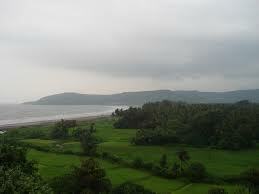 And there are even hill stations in the vicinity, especially in the Western Ghats, such as Mahabaleshwar. 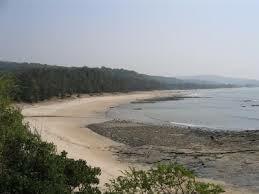 There are many places filled with natural wonders in and around Mumbai. 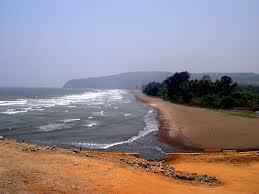 Some of them are the Elephanta Caves, Aksa Beach, Mahabaleshwar, Juhu Beach, etc. 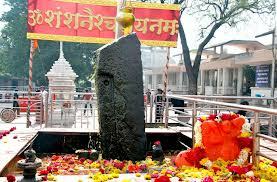 Some of the religious or spiritual places in Mumbai are the Haji Ali Dargah and the Siddhivinayak Temple. 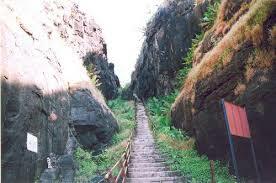 There is also the Sanjay Gandhi National Park for those who enjoy the flora and fauna. Gateway of India is a must see tourist attraction. For entertainment, history or knowledge, tourists should visit the Essel World, Prince of Wales Museum, India Tower, jehangir Art Gallery among others.